Empowerment. Growth. Creativity. Community. Individuality. Choices. Self-Determination. 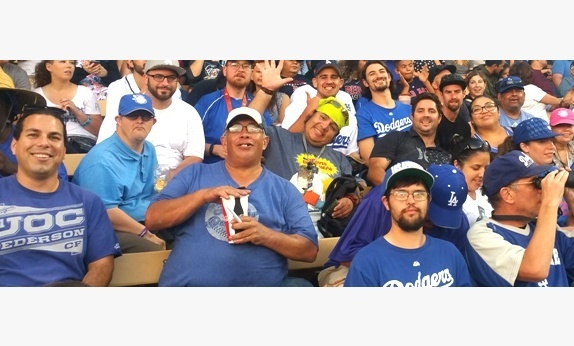 Our mission is to serve all people with developmental disabilities in their communities, as individuals, with services tailored to their needs, honoring choices and empowering people to enhance life quality. Growth. Creativity. Community. Individuality. Choices. Self-Determination. Our mission is to serve all people with intellectual disabilities in their communities, as individuals, with services tailored to their needs, honoring choices and empowering people to enhance life quality. Check out our involvement and activities throughout the community. 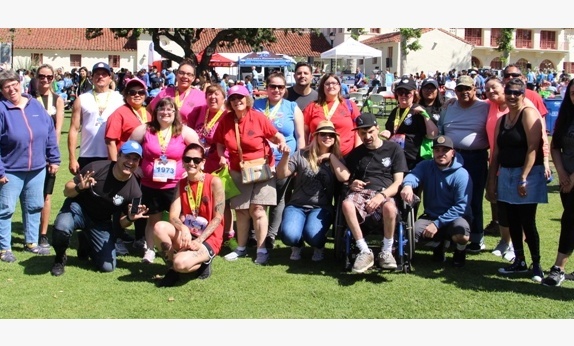 SAGE provides Supported Living Services for Ventura County. Check out SAGE events and other local happenings. Get involved and make new friends!